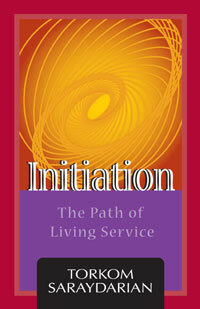 Initiation is a process of breaking down of the physical, emotional, mental, and higher barriers. These barriers can be our ego, vanity, attachments, fears, or even beliefs and habits. The path of initiation is the path of greater freedom. "Every initiation is a breaking down of barriers that exist on the way of our total freedom. These barriers can be our own creation, as the sound barrier of a jet plane. They can also be our accumulated karma on many levels or the seven vehicles which we use. Initiation is going beyond barriers.